No. 3 Crown Point defeated No. 1 Penn, 1-0, in an eight-inning battle on Saturday, April 13, 2019. 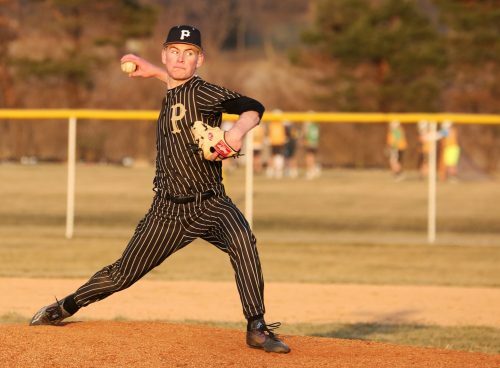 Penn’s Hayden Berg turned in an outstanding pitching performance. Berg pitched seven innings of shutout ball, only giving up three hits. He struck out six and walked three.